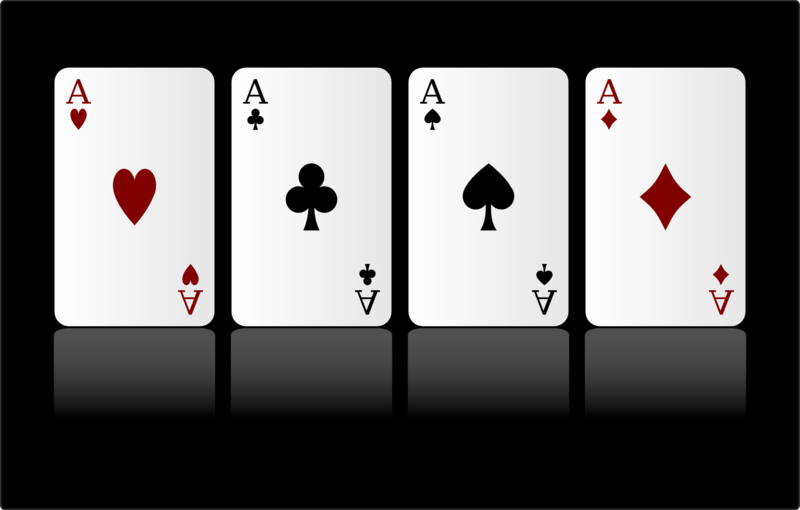 ﻿ http://www.poker-academy.net/ : Southern California & Los Angeles's only LIVE-ACTION Poker School! Poker Academy : L.A.'s only LIVE-ACTION Poker School! Welcome to the Poker Academy. We have had people from as far north as Sacramento to as far south as San Diego come learn how to deal poker. We can also help you host your own private poker party as well and you can see those details in the Services tab. Our mission statement: Poker Academy Practice Facility is dedicated to give young and old, new and beginning players something they cannot acquire online: a chance to learn to play poker from professional instructors in a real live poker room setting. We realize there are a lot of options for you out there and we appreciate you choosing us to train you for a career in the industry. We embrace all ... We feel we offer something a little different, a more family atmosphere. You will never be left alone even after graduation. Poker Academy was created to fill an educational void for the person who has become interested in the game of Poker. Poker on television has become a hit with fans. Men and women of all ages are rushing to card clubs hoping to cash in on the big score, realizing too late that there are basic strategies they must understand that will help them win. Online Poker has become a multi-billion dollar business by creating a place to "play". The one thing that you cannot get from playing online is the personal interaction and feel of a real live game. The atmosphere, the sounds, and sitting across from your opponent are what make your Poker experience come alive! Ask any professional Poker player and they will tell you that "Nothing can take the place of practice and playing a live opponent". Poker Academy will give players a chance to learn the game, feel the intuitive process, and enjoy real live action without a large investment of money. We have expanded our schedule to add more Poker games including: Omaha, Stud, Razz, as well as other poker games. Poker Academy is an educational organization. ANY person soliciting betting or gambling will be asked to leave and their fees will be forfeited. Poker Academy taught me how to be a better dealer.. They carefully taught me the basics. They prepared me well for my audition at a Major Casion. I was at the top of my clsas and I was hired almost immediately. I attribute much of my success to the Poker Adamey. Thank you for changing my life. I wanted to do something different for a change, I research many schools and Poker Academny was the best fit for me. I loved it it did not even feel like training. They taught me everything about dealing and preparred me for my first audtion, and yes I got the job! Ive been to 2 other schools before I came to Poker Academn. I wish I had chosen them first. They really made me freel like a family member and not just a numbered student. They really prepare you well, I was super confident at my audition. Thanks Poker Acadmeny. We are a private club and reserve the right to refuse entry to anyone.